We had quotes from some of the big kitchen companies, as well as quotes direct from local tradesmen. M&C Property Repairs came back with the most competitive quote on a good quality kitchen, and passed on the fantastic discount they have with the supplier on to us. The 3 of them worked very hard and the kitchen looks great. We would definitely invite them back for other work that needs doing, and have already asked for a quote on our bathroom. Honest, reliable tradesmen. Offered a quote very fast even over the festive period. The job was done in good time and at a price was good. Excellent support on giving ideas to help with the project design and solutions. 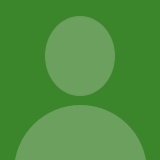 Very impressed and have already asked for a quote for follow on work. 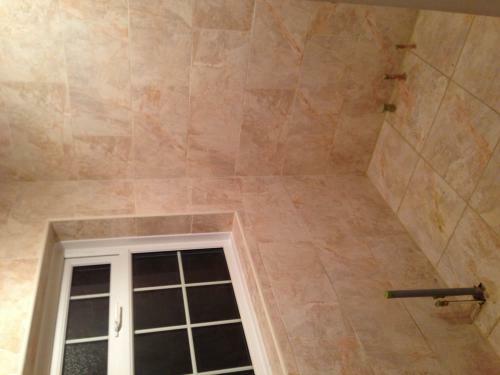 Yes first class service, young Michael very hard working lad, always on time never late, and work quality very impressive, exceptional tiler he tiled our bathroom walls and floors which was a big bathroom and the finish was to an high standard. I would recommend him to anyone for any tiling requirements. 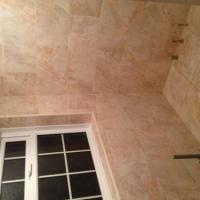 Excellent quick quality service, bathroom needed grouting, took grout back to the wall, good job done on walls and floor. Would recommend these two well mannered young men and we plan to use them in the future.